Stapleton Moms: Auditions for The Wizard of Oz to be held May 14! 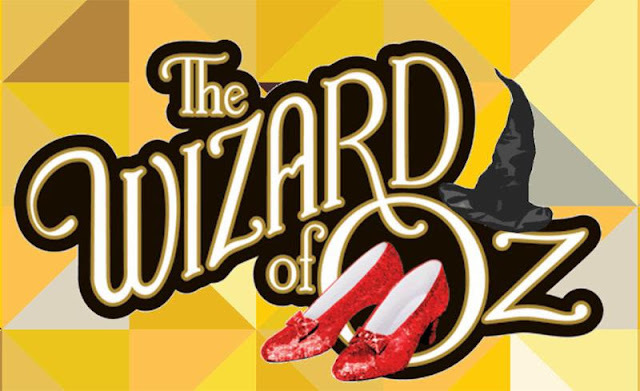 Auditions for The Wizard of Oz to be held May 14! Is theatre your thing? Do you live to sing and dance? The Wizard of Oz will play on the Green in Stapleton this summer, and auditions are being held on May 14! The Three Leaches is thrilled to be back in Stapleton this summer with Eric Peterson directing the classic The Wizard of Oz! Come out and audition for us on May 14th! Children auditions will be held in the morning, adult auditions will be held in the afternoon. A short snippet of a song- no more than 16 bars please. We will have a pianist, so if you like, you can sing with a piano or a cappella. Kids 8-15 may take a children's time slot. Ages 15+ please select an adult audition time. Sign up here. NO MORE THAN ONE CHILD PER SLOT. Please look at the time you want and make sure it is not taken by anyone else. 16 bars of a song from a musical. We will have a pianist, so if you like, you can sing with a piano or a cappella. Sign up here. NO MORE THAN ONE PERSON PER SLOT. Please look at the time you want and make sure it is not taken by someone else. The lead roles will be provided with a stipend this year! Rehearsals will begin in June and will be at the Stapleton MCA.